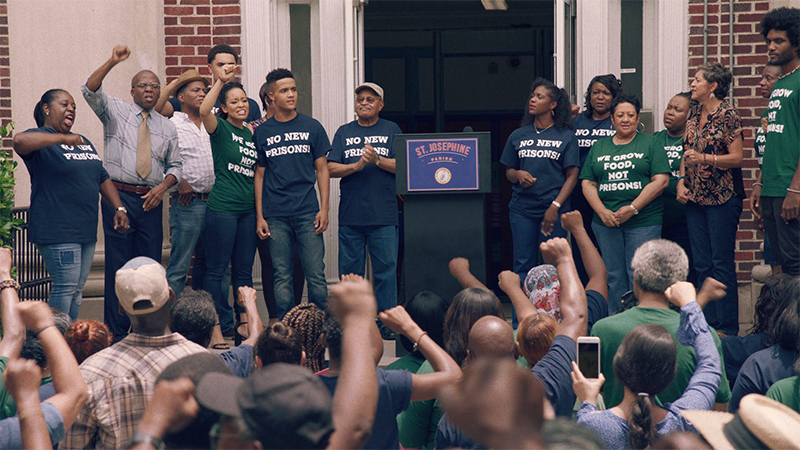 Before "Queen Sugar" makes its highly anticipated return to OWN this June, here’s a brief refresher on where the series left off. Last summer’s 90-minute finale of Queen Sugar’s third season had its fair share of ups and downs. 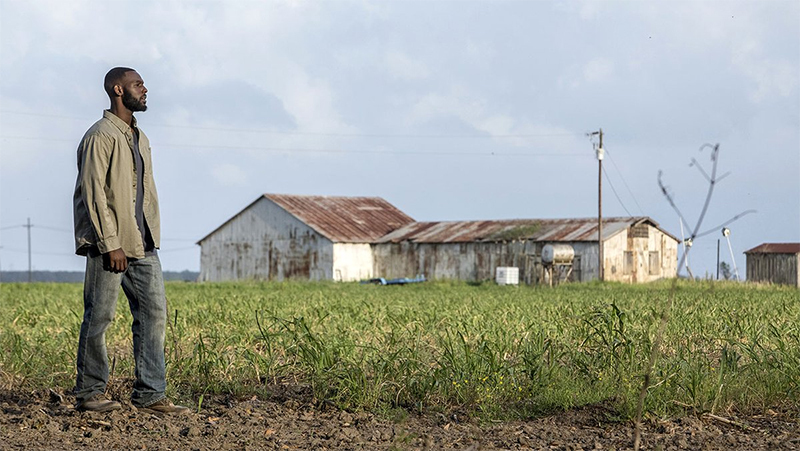 There’s a feeling of impending doom when it comes to the the fate of the Borderlons’ family farm, as the Landry’s detrimental plan to build a prison is still moving forward. Yet with Charley’s determination and tenacity, it’s likely that the prison will not see the light of day in South Louisiana. Nova has finally finished her manuscript, changing the name to “Blessings and Blood.” We see her remove index cards from the bulletin board she draws inspiration from, including “Calvin White Cop,” “Ralph Angel paternity,” and “Too Sweet.” Perhaps this is signifies the closing of multiple chapters for Nova, and we’ll see her transformation as both a writer and an activist in the forthcoming season. Speaking of activism, Micah has found his voice and the courage to finally speak publicly about his traumatic encounter with a white cop, and his brave speech has left the community outraged and officers highly uncomfortable. Since the first season, Micah’s development as a character has been a treat to watch, especially as he follows in the footsteps of Nova. Darla and Ralph Angel are now on better terms, and wish to work out their relationship for the sake of Blue. Although Ralph Angel ended his fling with Trinh in order to focus on his son, Darla made it clear that she only wants the best for both him and Blue, and hopes to see him happy, even if that means it’s not with her. Will Ralph Angel and Darla get back together? Or, does his heart still reside with Trinh? Throughout it all, the third season ended on a heartfelt note with the Borderlons celebrating the union between Hollywood and Violet. During the intimate outdoor wedding ceremony, their vows came from a place of true, authentic love and honesty. There’s nothing quite like seeing the portrayal of genuine Black love on screen. The fourth season will continue the series’ all-female directing team, which was a “creative initiative” put in place by the show’s creator, Ava DuVernay. Directors will include Cheryl Dunye, Heidi Saman, Bola Ogun, Tchaiko Omawale, Numa Perrier, and Carmen Marrón. According to OWN’s description of the new season, we’ll be introduced to a few new characters this season. Erica Tazel will play Deesha Brown-Sonnier, who is an attorney and a “socially conscious neighbor.” In her TV debut, Kendall Clark will portray Joie, the daughter of Deesha. She’s described as a “bright and self-confident tomboy,” who becomes friends with Blue. “Queen Sugar” will premiere on OWN, Wednesday, June 12th at 9 p.m. ET.